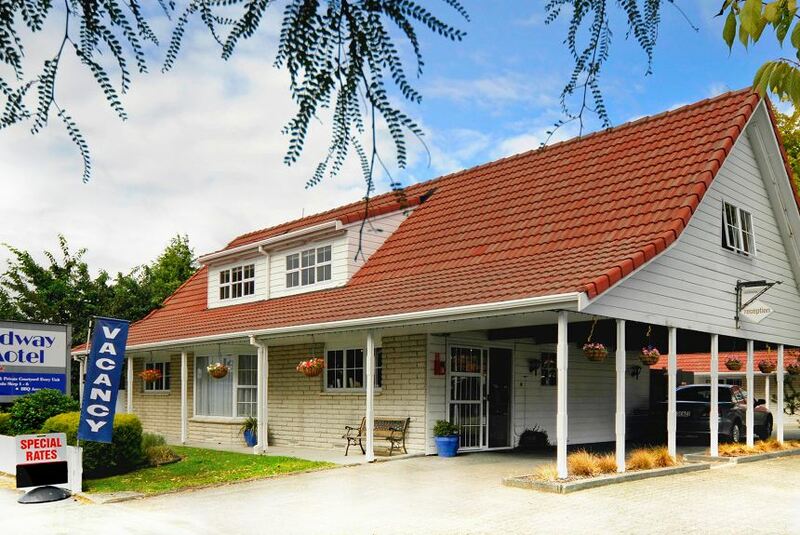 Centrally located on Fenton Street, Rotorua, Midway Motel is an ideal place for family holidays. Each unit is equipped with a geothermally heated plunge pool, a private courtyard at the back and parking right outside your door for convenience. Sky TV and FREE WiFi is provided to enhance your relaxing stay.